1] We ponder the world around us. In 2017, we focused on modern poetry through song and eternal poetry by the old masters. 2] We offer grammar blogs and upcoming lesson plans specifically designed for Home School Helps. 3] We promote books by Writers Ink authors. Live / Laugh / Love invites you to be more than you were before. Live your life, don’t just coast. Devotional planners, self-help motivators, and ways to improve your life are available here. Home School Helps (and for any other teachers who find this site) offers free lesson plans and English course content for high school students. Some lessons can be adapted for middle grades. As part of Writers Ink Books, HSH will highlight books and manuals designed for teaching students. The writer of HSH–M.A. Lee–is a thirty-year veteran of the high school English classroom, having taught all high school grades and all diploma endorsements (Honors English, Advanced Placement Literature, dual enrollment college composition courses, college preparatory (CP), technical-preparatory (TP or general), and reading skills courses. You can see peruse her writing here. 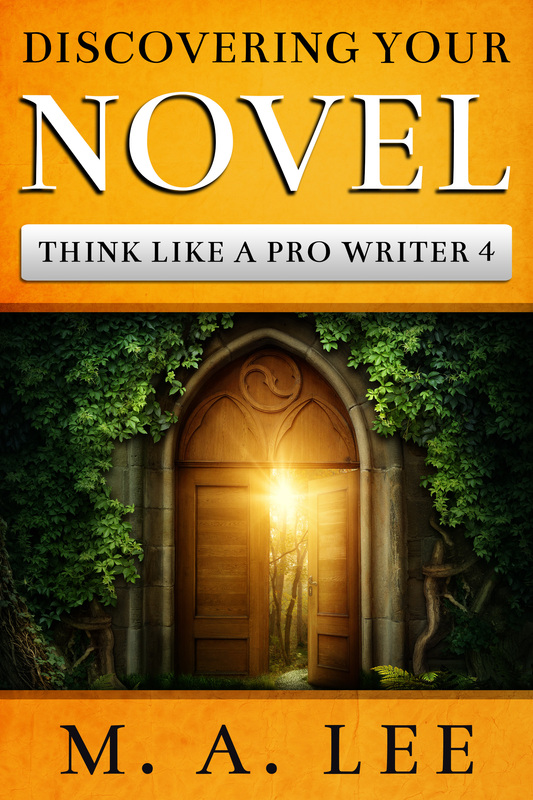 Pro Writer Helps offers guidance for writers wanting to move from hobbyist to professional. Information about writers’ guidebooks, such as Think like a Pro and the Think / Pro planner as well as Old Geeky Greeks: Ancient Techniques for Modern Writers are here. Wander around our site for a while. Remember, “not all those that wander are lost” (JRR Tolkien). Designed to develop a novel in one year, this writers’ craft book will easily adjust to your own pace. Speed up, slam on the brakes, detour, or meander onto side roads, your drive to a completed novel is under your total control. The guidelines presented in Discovering Your Novel will set an achievable pace of one hour each day, five days every week, whether the hour is a single block of time or in 15-minute stretches. As this Cruise through what you know or inch along in your traffic of words, Discovering Your Novel will help you achieve indie publication—or set you on the seemingly different path to traditional publication which still uses the same crafting and marketing techniques. Discovering Your Novel will guide writers of any variety, from pantsters to plotters to puzzlers and mosaic tilers, wherever the Muse leads. Planners: all are available now at Amazon. Blogs are available at the stated date. 2 * 0 * 4 Lifestyle Woodland (no blog) available here. Finding your story is the first hard step. Writing it is hardest. Hardest of all is letting go and sending your dream into the world. The year-long blog series goes into great detail about character and plot archetypes. I should turn this series into a book! That’s what I did for Think like a Pro. This blog for the newbie gives a little guidance for the scary process of publishing your own work. A little more about the Raison d’Etre of the book and the planner. 7 lessons (maintaining deadlines, keeping bum in chair, developing plot AND characters, overcoming writer’s block, sparking creativity, and being professional) give answers that newbies always ask. The Guiding Lamp cover is available for purchase here. The 3D Floral art cover is available for purchase here. To keep you on track with your writing, W.Ink Books has a Think/Pro companion planner: undated, project-focused, two-page weekly layout with daily word counts and progress meters. Monthly and seasonal reviews and previews along with additional trackers to help you maintain your writing goals. And the planners match the books! The Guiding Lamp cover is here. The 3D Floral art cover is here. EDITING / PROOFING : : Prices are here. Also, check out the page for Home School Helps, which has slews of blogs on grammar. MARKETING : : You can see pricing here. WIS offers a tailored marketing service of corporate clips for businesses and video trailers for books. For information, start here with this blog then continue with this one ~ Trailers and Clips . Another Writers’ Guidebook: Old Geeky Greeks, available now.